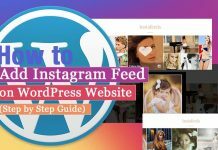 Home Learn WordPress Online - Step by Step (Free Guides) How to Add Content Locking to All WordPress Posts? First of all let us know ‘What is Content Locking?’ Content Locking is a new monetization method that involves denying access to particular piece of content. It is done only after a visitor completes a required action. It can also be known as the concept of creating quality of content to almost every type of them. Why to add Content Locking in WordPress Posts? Content Locking is a easiest way to Monetize through the traffic of the site. The content locked through it can be anything blog, post, article, tutorial or even songs, password or codes. It is really effective and leads in achieving best place in the marketing goals. When it is done in right way it leads for generating the leads. First of all, the user need to Login to the Dashboard of the site. Then Click on the button Plugins>>Add New. 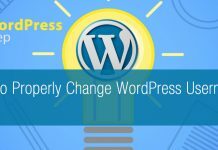 Add Content Locking to all WordPress Posts. Now Search for the Plugin Insert Post Ads. After getting it Install and Activate the Plugin by Clicking on button Install Now and Activate. After Activating the plugin users need to Click on the button Posts Adverts>>Settings. Users will have options to enable Post Ads Plugin in whether Posts or Pages. Users need to Click on the option next to Posts. Click on the button Save Settings. Now, the user needs to Visit to the Post Adverts and Click on the option Add New. Provide the title and add the content lock option shortcode in the Advert Code section. Display the advert Option can be seen by the users. Select the option Before Content or Choose to add it after the first paragraph. Finally, Click on the Publish button. Hence, the plugin will enable the content locking for all the WordPress Posts. 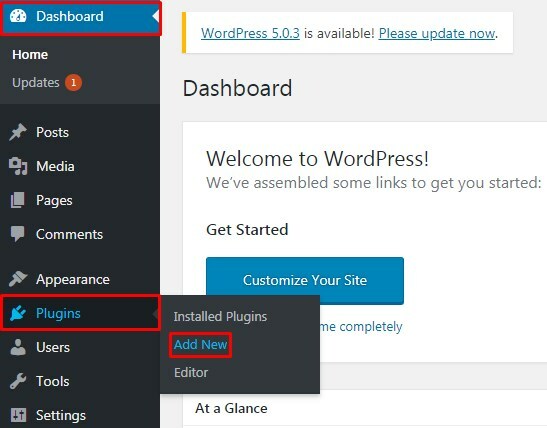 This method is the easiest method for all the WordPress Beginners. 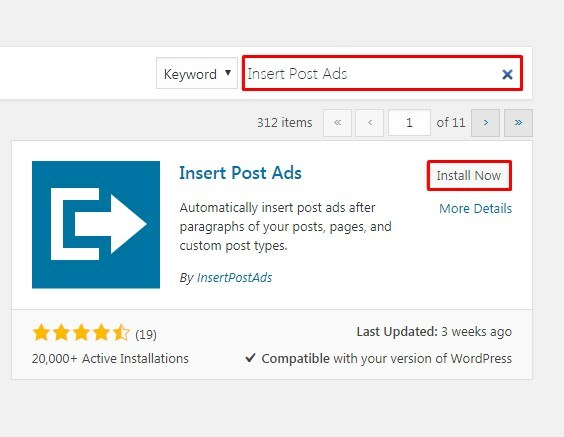 Users don’t need to have any kind of coding knowledge while using the Insert Post Ads plugin. At the same time adding Content Locking to all the WordPress Posts can be beneficial and effective to site. It helps to generate income through the traffic. Hope the information was useful to you. Please leave the recommendations below. Feel free to share.